Mad Hugs – Calm & Kind – Album Review | The Ark of Music – The best music in the world…you never knew existed. Rochester, New York’s, Mad Hugs (the moniker for electronic musician, and artist, Jeffrey Hull), was a punk-rocker at just sixteen years old. As the years went by, his tastes changed, and he soon found himself exploring the electro-side of the art form. 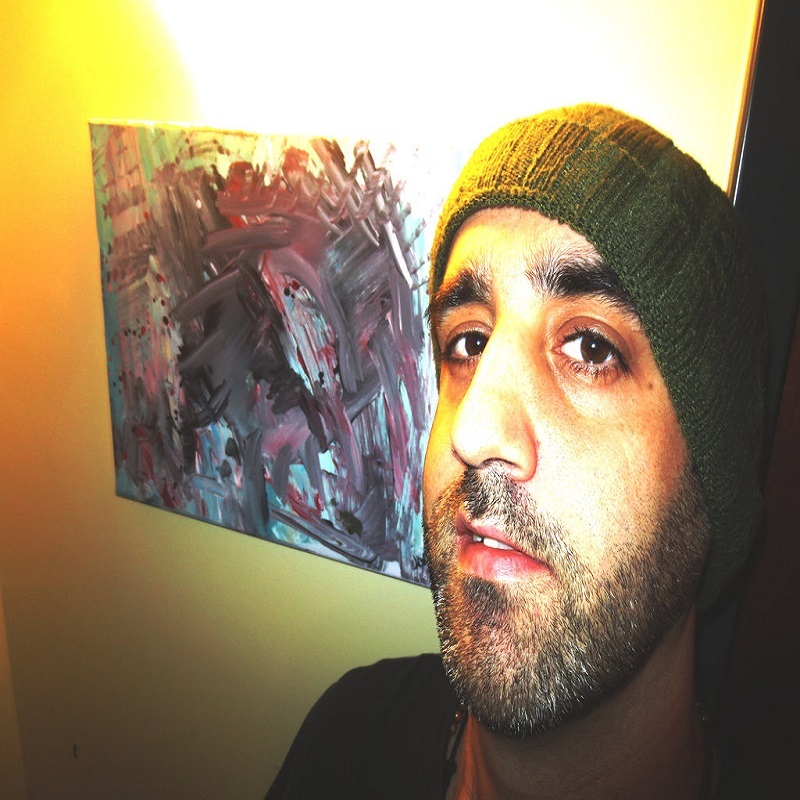 A one-man crew, armed with his own laptop-free home studio, Hull as been a mad scientist of sorts, recording and producing music as Mad Hugs, as well as several other pseudonyms such as: Hania Yiska, Jibah, and Nostalgic Afterlife. His vast musical anthology includes, The Love Of My Life, The Uplift 3, Whale, The Ancient Mirror, and so-so much more. Building on that library of experience, Hugs has released his latest effort, the never dull, never predictable, Calm & Kind. Clearly setting the sonic intention for the album, Calm & Kind opens with, Journey I Am, a frenetic—though not unenjoyably so—conglomerate of synth & key tones placed over a seemingly abstract percussion. Listen closely, however, the organization is there, subtly tying things together. It feels like the musical score one might encounter while watching a film whose main character sees their life flash before their eyes. Ambient synth and sax tones loop and sway across another anxious rhythm in, Flower Confirmation. The contrast is superb. There’s a romanticness to the lo-fi quality elements in, Sadness Uncovered. It’s a lovely and soothing track. If abstract is your thing, you’ll dig the mechanical, almost robotic left turn the album makes with, Why I Run Away and Broken Bells Shine. They’re like a snow-shower of sounds; big bright, sparkly flakes of melody and sound, all unique to themselves, floating gently to the ground. Our second favorite track, the album closes with the, once again, soothingly structured, Leaving Home Again. A delicious piano loop drops in around the 1:44 mark. Spin your glow-sticks with vigor—or mediate on your day. The choice is up to you. Energetic. Uniquely all his own. Enticing electronica. 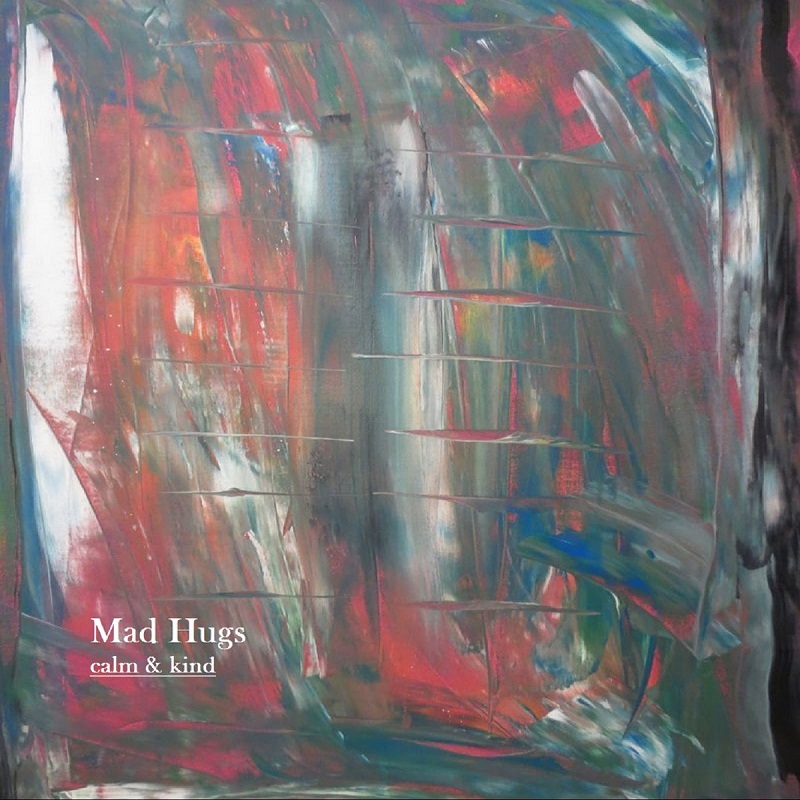 Mad Hugs’ (i.e., Jeffrey Hull’s) latest synth-soaked, electro-laced collection, Calm & Kind, is brimming with originality. Hull’s current take on the genre puts on display not only his ability to compose with intricacy, but also to successfully combine sounds and rhythm structures that lesser artists might not dare. What has me smiling and shaking my head is how—despite the general uptempo busyness of the album—its name, Calm & Kind, is quite fitting, as over all, the sounds render themselves as soothingly fluid. Again, Hull’s approach is unique, particularly in a time where copy-catting seems to be the dominant business model. Those who love new and ground-breaking styles of electronic music may find respite here. BELOW: Listen to Mad Hugs’ latest album, Calm & Kind, and connect with his website and social media platforms. Please support Mad Hugs by visiting him online, and playing, downloading, and/or purchasing his music, or attending a live show! And, as always, thank you for supporting real music!